SMMA Celebrates Chinese New Year! 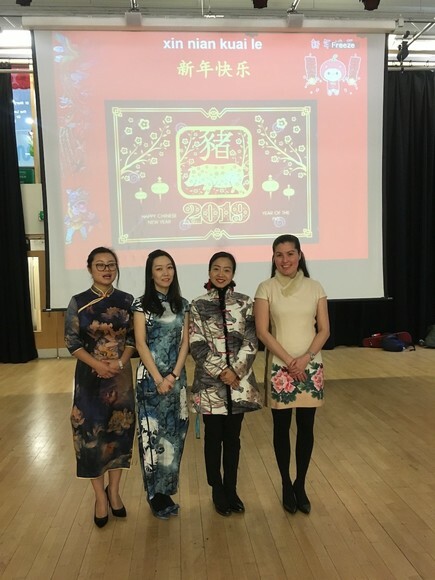 Tuesday was Chinese New Year and as always, our students and staff put on a great celebration to welcome in the Year of the Pig! 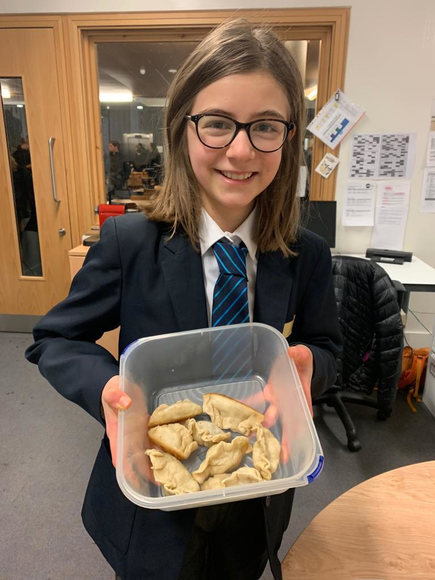 Mandarin students made dumplings to share. Staff came to school in Chinese–influenced clothes or wore red which is considered to be lucky. In assemblies, we enjoyed student displays of breathtaking martial arts and a charming Mandarin pop song. And next week, 140 lucky students – including the winners of our Mooncake Festival Poster competition – visit Chinatown for a special celebration lunch. Click here to watch the martial arts demonstration and students performing their Mandarin song on our school facebook page. Well done to all the students who took part in our demonstrations and performed the song. Congratulations to our poster competition winners: Lillie Collins, Alexandra Butler Polley, Freya Edge–Burckhardt, Aysegul Celik, Sharn Knight, Calypso Lewis, Cali Knight, Lauren Knight, Deborah Atrie, Carmen Telfer and Gerda Molla. We hope you will enjoy your special Chinatown feast. You can see their beautiful poster designs in our gallery below.